Cybercrime, darknet, hackers: Illegal attacks on corporate and data networks are causing billions of dollars of damage. But there are solutions which offer comprehensive protection. The range of business solutions is impressive – from a smartphone app which enables bug-free phoning and software that can detect web attacks in real time to apps that offer free encryption. No system is unassailable. But now with the Internet of Things and advancing digitization, there are more gateways for hackers than ever before. Cyber Security is therefore a key concern for businesses – or it should be. Numerous companies and businesses worldwide have already been targeted by hacker attacks, with Internet services laid low, bank accounts relieved of their balances, even the heating control system for a residential complex deactivated. Security is also a major political focus, as recently highlighted during the US presidential elections, by fears that hackers could attack servers and affect voting results. An external attack – whether to cause damage, spy or for fraudulent purposes – not only has direct consequences for a company’s economic stability, but also indirect effects such as damage to the firm’s image. Increasing IT security is therefore crucial to businesses’ long-term success. 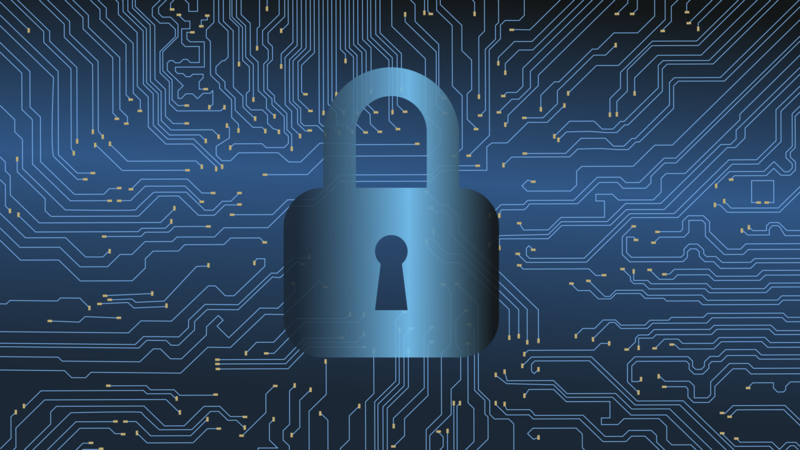 For industry and other economic sectors, this means planning and integrating IT security into systems from the start – the only way to ensure secure, smart products, reliable manufacturing and secure operations. One major challenge here is the changing application landscape. The firewalls, anti-virus programs and intrusion detection systems already in use in many areas of industry are only partially capable of countering today’s cybersecurity threats: Cybercriminality and cyberspying have become professional activities, attacks are increasingly targeting specific organizations or individuals and are able to evade the usual protective measures. At the same time, many standard smart systems are not sufficiently protected against attack and thus serve as gateways for hackers – weak spots that IT security departments may not even be aware of. However, people still constitute the weakest link: Only when employees and users are sufficiently informed of risks and threats, and keep themselves apprised of the latest security developments, can businesses keep up or even a step ahead in the cybersecurity race.